The Nashua Garden Club will hold its Annual Seed Swap on Thu., Feb. 21 from 7:00-9:00 pm at the Nashua Public Library. This is good timing for Amherst Garden Club members, because our Perennials+ special interest group meets that morning to discuss planning your garden and starting from seeds. (Check your email for the invitation.) You can map out your garden in the morning, and then head over to Nashua that evening to swap seeds with other gardeners! If you plan to attend the swap, you will need to bring seeds — either ones you’ve saved or purchased. 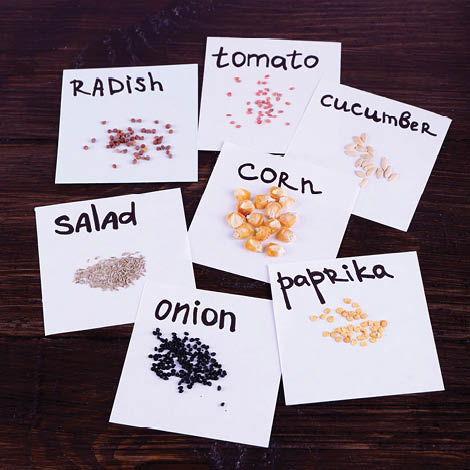 Put each variety of seed in its own jar or bag, labeled with its name and growing instructions.